Green Visions: "the sun belongs to everyone"
Take an idea from the feudal land systems of centuries ago. Add some modern-day best practices from a legal anthropologist. Then use art to translate law and the technology of solar energy into "layman's terms." 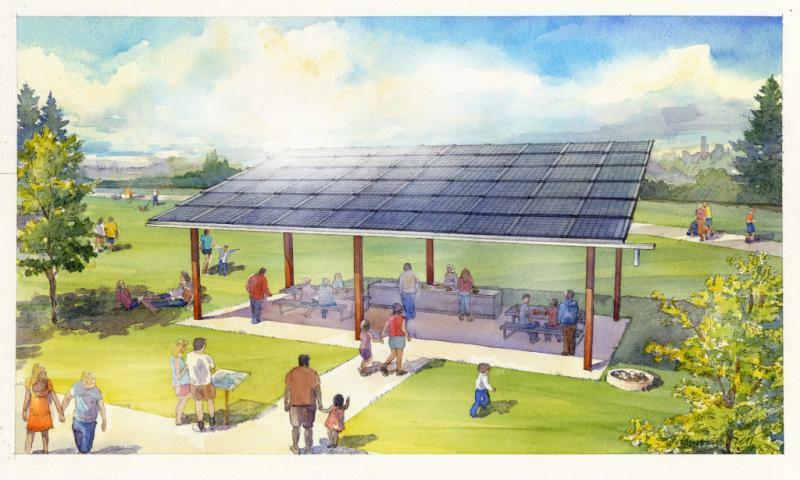 More information about Solar Commons is here.